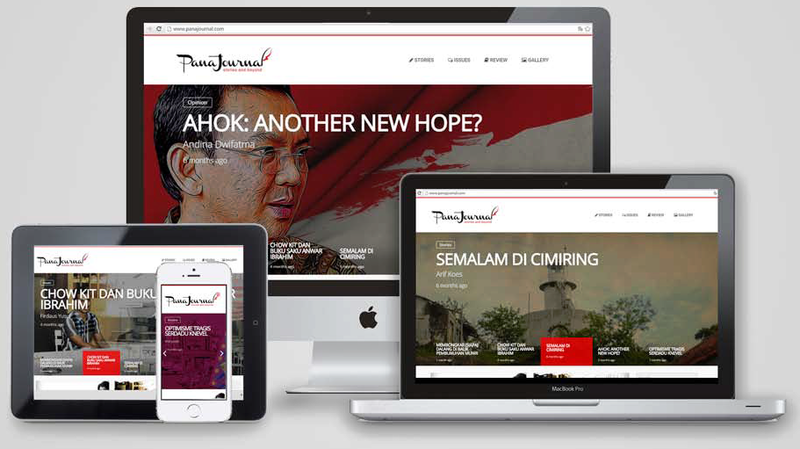 Social Media: PanaJournal ~ Pana Comm. Propelled by the idea that Indonesian social media landscape needs long-form contents, we launched a blog called www.panajournal.com. Since then, we have featured human interest stories along with compelling storytelling. More than 10 contributors from all over the archipelago have taken part on this project. We also have continued to spark conversation on the other social networks such as Facebook and Twitter. As the mobile culture keeps growing, it's clear that social network will become the future of media.